Welcome to our special OSCAR WEEK SERIES of reviews. This series will go through the seven categories in which an award is given based on the entire film (rather than any one constituent element). This fifth review in the series will go through the FOREIGN LANGUAGE FILM nominees. Land of Mine is a Danish and German film directed by Martin Zandvliet. This film tells the story of a group of teenager Nazi soldiers drafted toward the end of the war who are prisoners of war being used to remove landmines in Denmark following World War II. This might be the most emotionally complex movie I saw all year and has me all over the place with my thoughts. The most effective thing about Land of Mine is its incredibly morally complicated story. There is no film possibly ever made where I have rooted for current or past Nazi soldiers. Fundamentally they’re evil and always depicted as such. 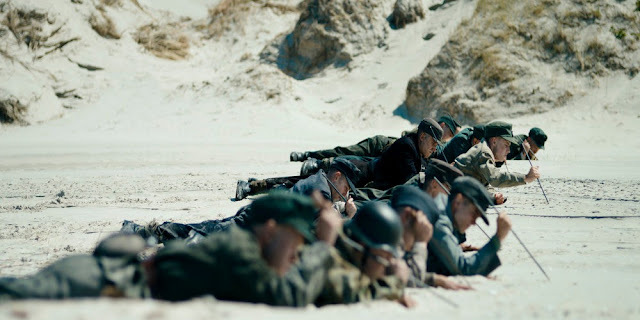 Land of Mine managed to make me really question that idea in this specific context (obviously the Nazis as a whole were evil) and that really challenged me as a viewer. I also found myself really caring about what happened to the characters in this film and when inevitably bad things happened it really hurt. This is far from perfect, however. The performances were all fine but this film could have benefitted from stronger, more-subtle performers. Also, the cinematography and camerawork are extremely uninspired. Other than the moral story, the vision of this film doesn’t feel terribly well executed. It still left me feeling something though which counts for a lot. 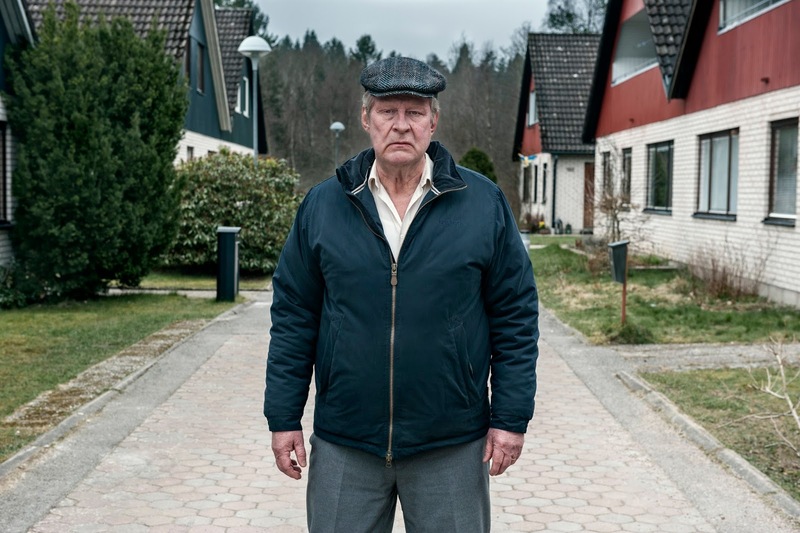 A Man Called Ove is a Swedish film directed by Hannes Holm. It tells the story of an old grumpy man in a neighborhood who enforces all of the neighborhoods rules with an iron fist. Following a run in with a resident who moved in recently the man undergoes an emotional and life altering journey. Overall this film felt pretty conventional but it did have some decent emotional beats and humorous moments. I thought that this film felt excessively familiar. The central conceit, how it is executed, and the performances all largely work in this film. I also think that the cinematography in this was really nice and made it a pleasant film to look at. Nothing in this was terribly interesting to me though, especially once I figured out the pattern the film would fall into. I also walked away from the film feeling mostly unfulfilled. I can’t recommend this, per se, but it’s fine nevertheless. 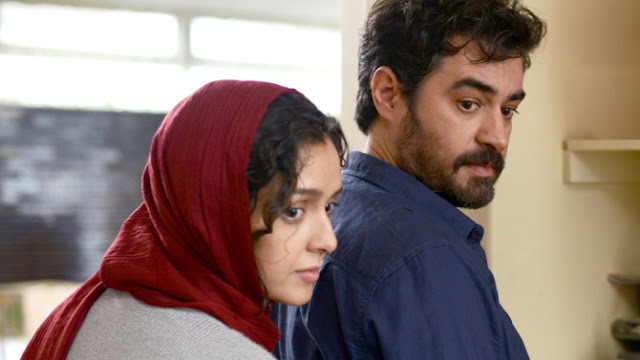 The Salesman is the latest film from well-known Iranian filmmaker Asghar Farhadi. This film tells the story of a couple in modern day Iran who move into a new apartment where something bad happens to the wife and the film turns to an interesting mystery story as well as intimate domestic drama. Overall, I found this to be a well-acted and well-shot film that didn’t really amount to much at the end of the day. The Salesman is, without question, well made. The lead performers, Shahab Hosseini and Taraneh Alidoosti, were both extremely good in the film. 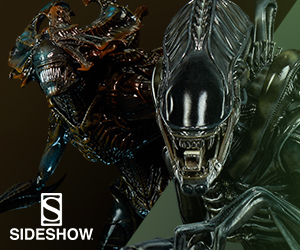 They had great subtlety to what they did as well as spectacular big moments in the film. Without these two this would fall apart but thankfully it doesn’t. Additionally, Farhadi shot this film extremely well. It really was beautiful to look at throughout. I wasn’t blown away by this film though. My biggest issue with it was that it felt extremely standard. Yes, it is steeped in Iranian custom and culture which makes it different but if effectively the same movie were released in America there would be no fanfare. We’ve seen this before and we will see it again. That smallness and blandness really made it feel like a fleeting diversion rather than a great film. I also thought that certain aspects of the conclusion “chickened out” or a more dramatic finish. Check out James' full review here. 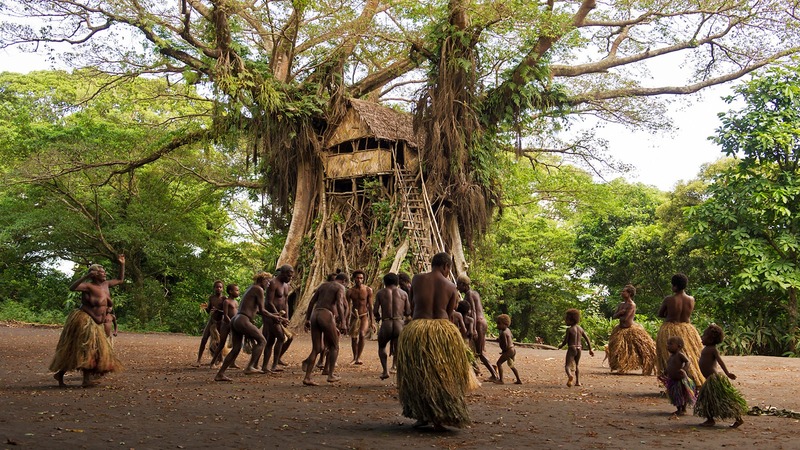 Tanna is a film out of Australia and Vanuatu set on the island of Tanna in the South Pacific. The film was directed by Martin Butler and Bentley Dean. The film tells a true Romeo and Juliet story of two tribes people on the island of Tanna who decide to marry for love against the wishes of their families and their tribes’ cultural customs. Overall I thought this was an interesting film that felt almost documentarian (understandable given that the directors are documentary filmmakers) but I was never swept up in the narrative of the story. The strength of Tanna lies in its authenticity. This film feels really true to life. It is cast with people who are not actors (rather just the relevant tribespeople) and is shot entirely on location in Vanuatu. Those two elements made this film thoroughly believable. Also, the landscape cinematography on the island of Tanna was absolutely gorgeous and really elevated the film as a whole. This is definitely a story we’ve heard many times (it literally is Romeo and Juliet). The fact that it is a true story makes it more intriguing but it doesn’t do enough to push this into the novel category. I also thought much of what they had the actors do in this piece was very simple and never transcended their amateur abilities which is unfortunate because it left me wanting for greater emotional depth. Toni Erdmann is a German comedy-drama directed by Maren Ade. The film, starring Peter Simonischek and Sandra Hüller, is about a father trying to make a connection with and return joy to the life of his high strung and detached daughter. This film is really funny and enjoyable and surprisingly heartfelt. Toni Erdmann has been a critical darling and with good reason. It is delightful. Highlighted by two stellar leading performances, this film manages to be extremely funny and carry a depth of emotion and drama most films in this vein seriously fail to achieve. There is also once scene that I won’t spoil at a birthday party toward the second third of the movie that was the second funniest scene I saw in 2016. It absolutely had me in stitches. Toni Erdmann is, without question, a film that overstays its welcome though. At two hours and forty minutes this film feels really overbearing. I understand how they set everything out but there were several times I wanted to get up and stop watching and come back which is never a good sign. I also thought that parts of the film felt unduly strange that some of the emotional weight was lost. This film is good, for sure, but it’s not a masterpiece as some have pegged it to be. Thank you for checking out this article. 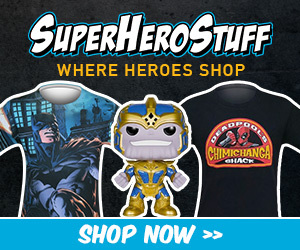 Be sure to check back with us over the course of the lead up to the 89th Academy Awards!